Our dishwasher started to make some noises. For a long overdue task, we've decided to take the racks and components apart and perform a deep clean. 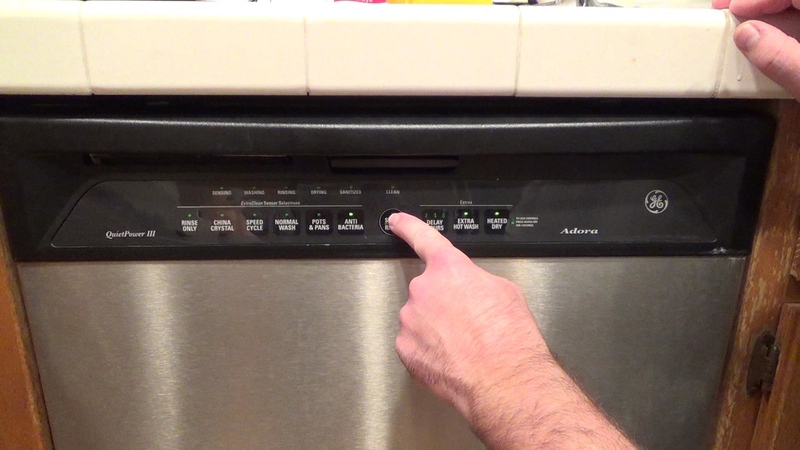 The model of our dishwasher is the GE Adora Quiet Power III. This particular model has been discontinued. See GE Dishwashers on Amazon! The project took about 2 hours. Basically, take the components out and clean them, then put them back in! 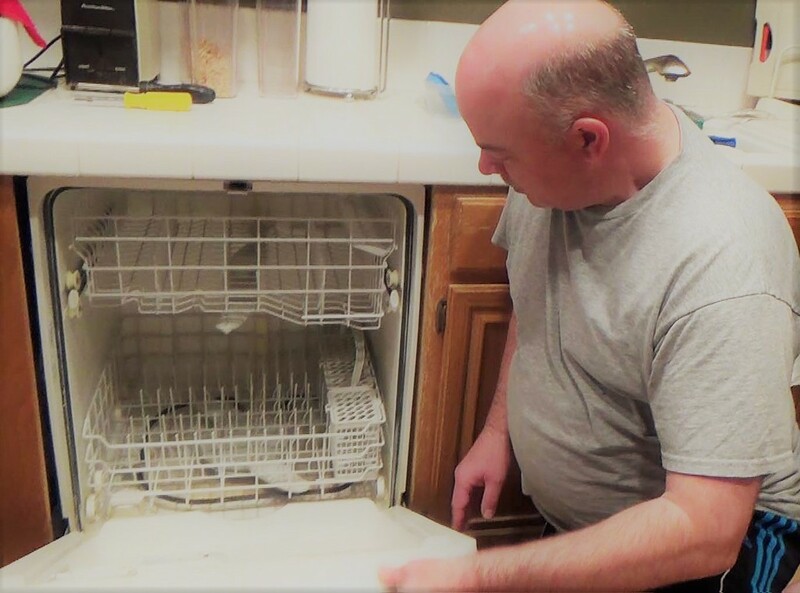 Clean all the soap scum and dirt really well and check to see if there is any debris left in the drain basket and other parts of the dishwasher. 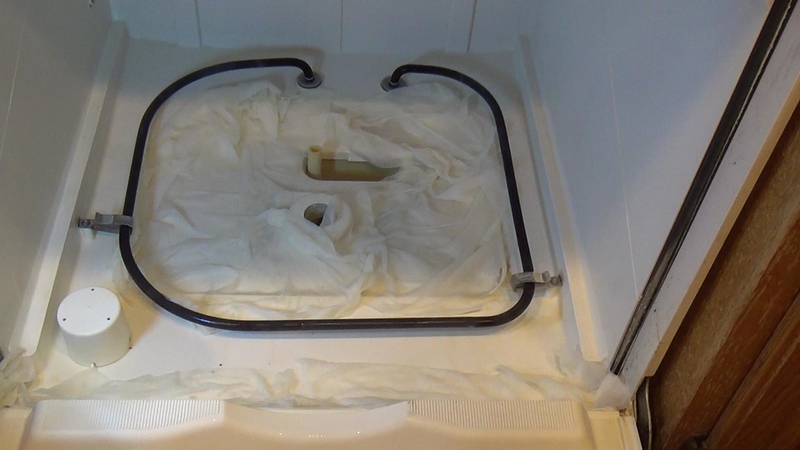 For cleaning, we used mild soap and white vinegar. Economical and Effective!! 1. Take the racks out. 2. Take the bottom washer arms out. 3. Take all these bottom components out. 4. 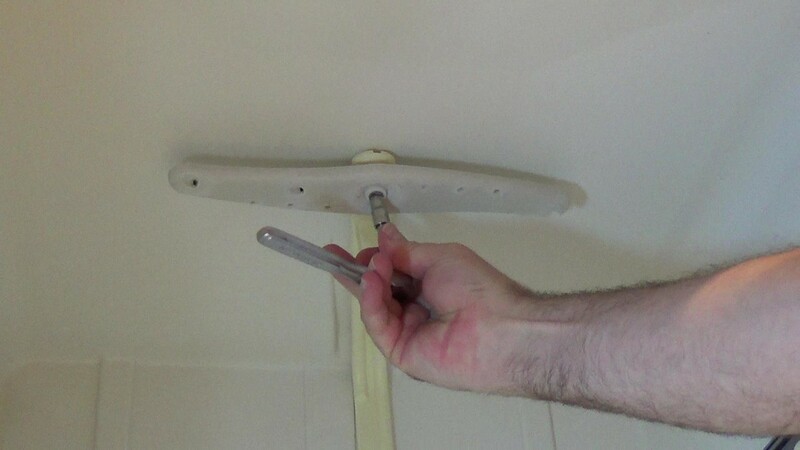 Take out the top upper wand. 5. Remove the strainer basket. 6. 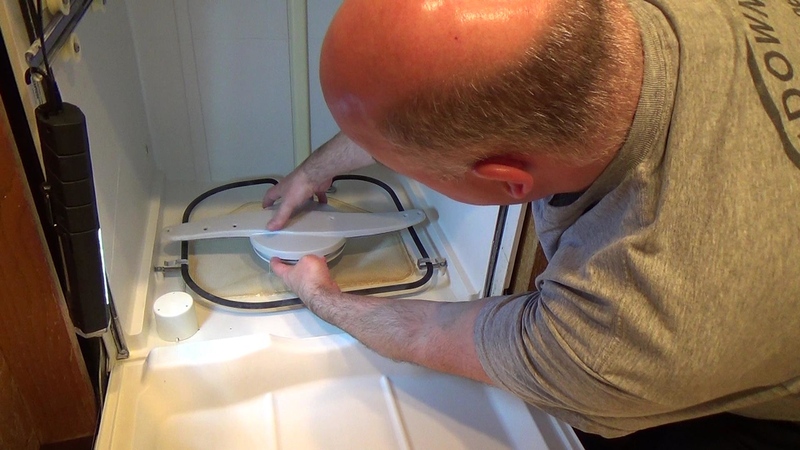 Use white vinegar to soak the bottom of the dishwasher to help get the soap scum out. We did this for about 30 mins. 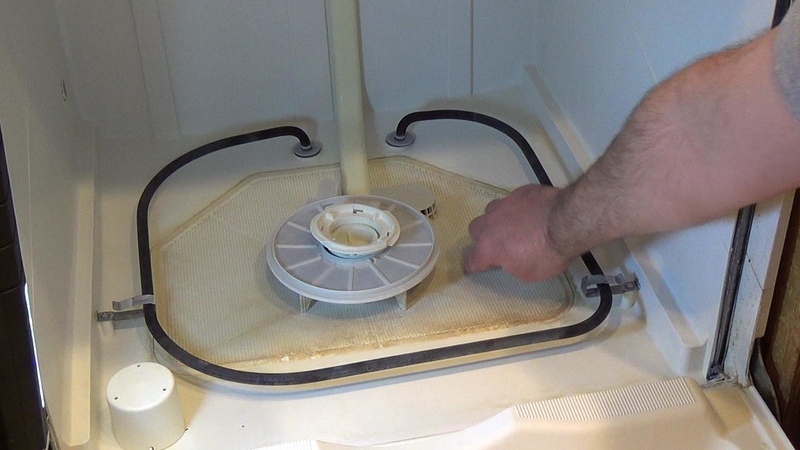 We also use white vinegar to soak other components and clean them. 7. Put all the components back together to the dishwasher. 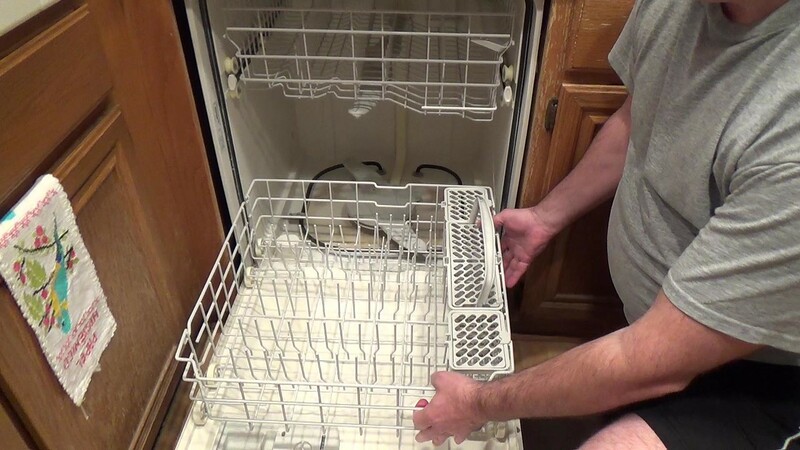 Sprinkle Baking Soda powder to the dishwasher and run it on Hot / Antibacterial cycle. 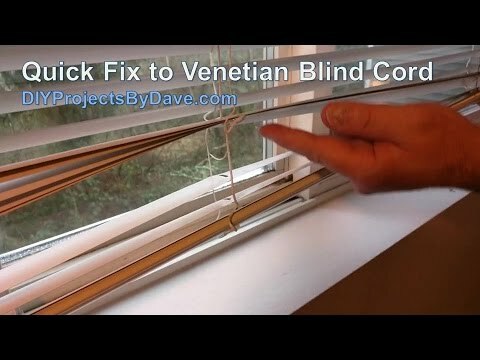 A lot of times, the cord of Venetian Blinds could come loose. It's a an easy fix. 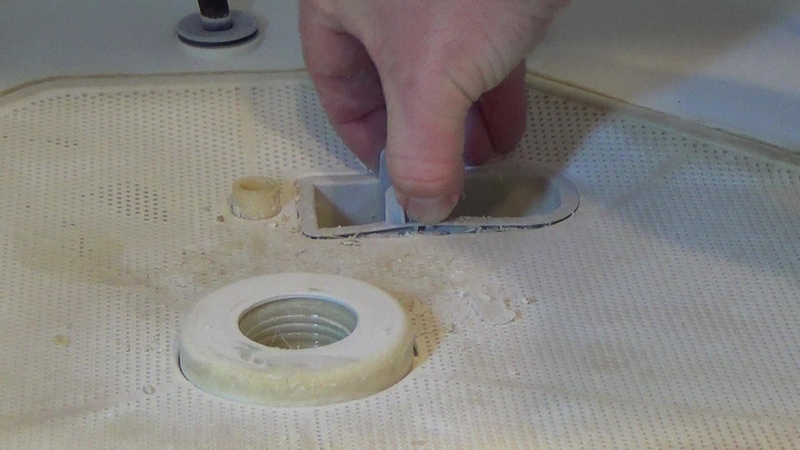 You could find a replacement part, in the meanwhile, if you have have spare washers at home, you can fix it very quickly! Venetian Blinds choices on Amazon! Dave shows us how in this video! Take a look!